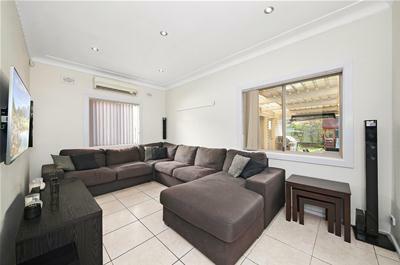 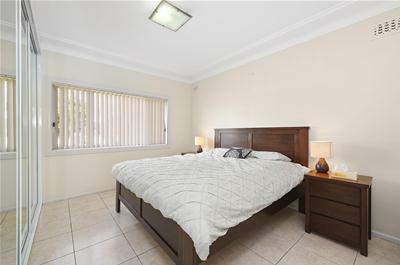 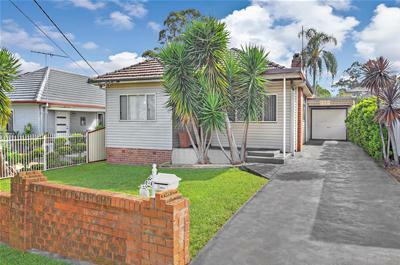 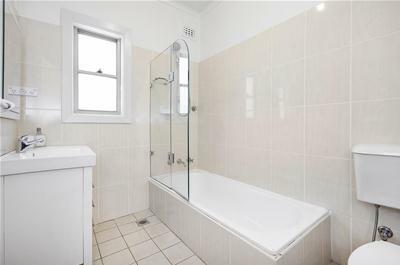 A ready-made opportunity for first home buyers, downsizers and young families, this spacious home showcases well-laid out interiors across one easy single level. 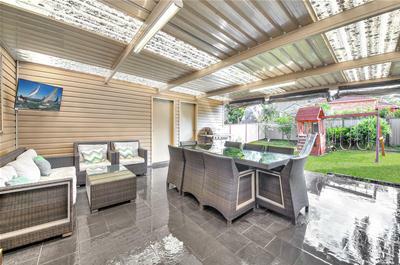 Offering a comfortable living and dining area, modern interiors and easy flow to the outdoor covered entertaining area and child-friendly grassed yard. 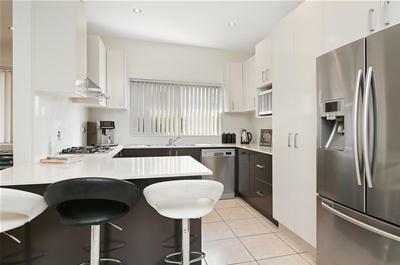 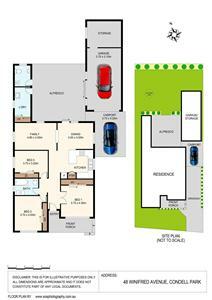 Set in a sought after location, just moments to shops, transport and local schools.